GREENFIELD — When the school year rolls around, students and faculty will recognize a familiar face at the helm of the town’s high school. 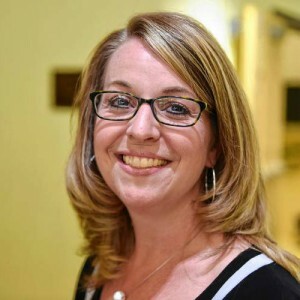 Karin Patenaude is the new principal of Greenfield High School, after Superintendent Jordana Harper lifted the “acting” title Friday afternoon. “I would like to extend my sincere gratitude for this opportunity to lead Greenfield High School in the role of principal,” Patenaude said in an email to The Greenfield Recorder. This announcement piggybacks the retirement of Donna Woodcock, who was the principal of Greenfield High School since 2008.